In an effort to help lab and chemical supply companies network with the researchers in the TAMU market, we will be hosting a life science marketing event in January. 2014 Life Science R&D Expenditures: $319,265,000. TAMU is receiving $10.8 million over 3 years from the Chancellor’s Research Initiative to boost multidisciplinary quantum biophotonics research. The EPA awarded TAMU researchers $6 million in research funding to investigate environmental impact on cardiac health using human cells and mice. Researchers recently received a $750,000 research grant to conduct a study on brain injury to uncover the molecular and epigenetic mechanism of epilepsy. 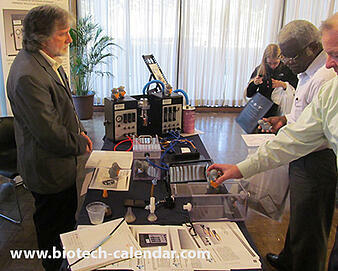 Last year, the BioResearch Product Faire™ Event at Texas A&M University attracted 182 attendees. Of these, 47 were professors and post docs, and 27 were lab managers. The balance were research associates and postgraduate students. These attendees came from 28 different research buildings and 38 on-campus departments. Exhibiting this January can help your company benefit from the hundreds of thousands of dollars spent by the Texas researchers when they order new lab equipment and tools for 2017. Currently, there are 11 exhibit spaces left. Please call us at 530-272-6675 or visit the link below if you would like to secure your space and increase lab equipment sales in 2017. 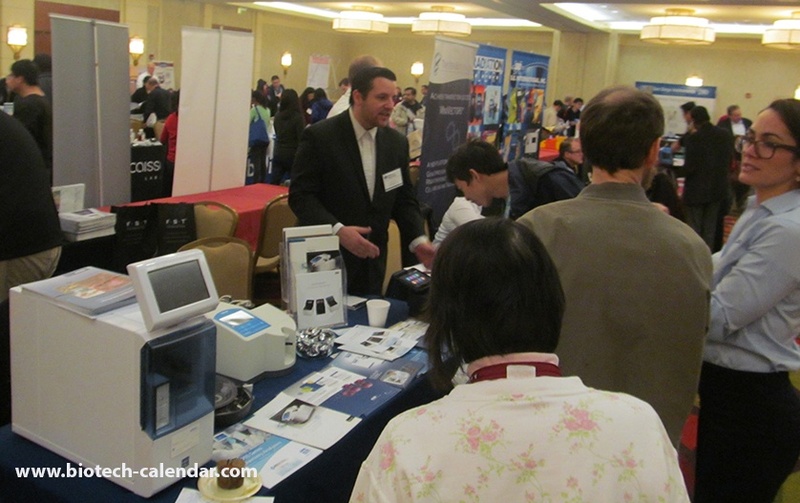 While in Texas, lab suppliers may want to consider also exhibiting their lab products to researchers at Texas Medical Center in Houston, at the annual BioResearch Product Faire™ event the day prior on Thursday, January 26, 2017. TMC is a $1.6 billion research marketplace and is the world's largest medical complex with 21 renowned hospitals, 13 support organizations, 8 academic and research institutions, 6 nursing programs, 3 public health organizations, 3 medical schools, 2 universities, 2 pharmacy schools, and 1 dental school.